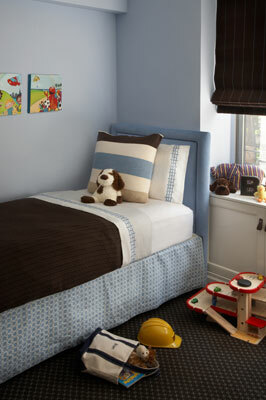 Not all children's rooms have to scream theme or "look at me". 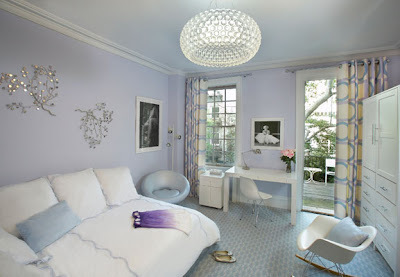 While looking at the Stark Blog this week I came across a post on interior designer Sara Karp from Robyn Karp Interiors. 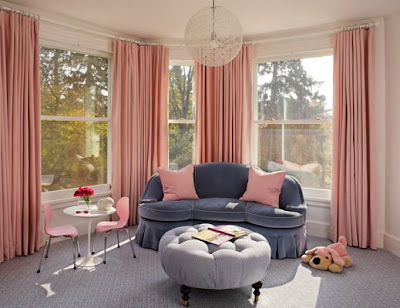 These are a few of her childrens interiors, although I favor the rooms in softer colors (that bright pink is really bright), all of her designs are interesting and unique. 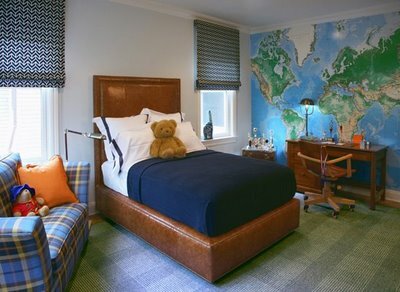 She uses very sophisticated fabrics and carpets (most of the carpets in these photos are by Stark), yet the rooms are still playful and definitely childish.